In May 1974 It began the history of this vehicle already become myth. More of 30 million units sold in 40 years of history contemplate him. we talk about Volkswagen Golf, he best-selling car in the history of the German mark and the third in the global market, behind only the Toyota Corolla and the Ford F-Series. He broke the mold and inherited the spirit successful Wolfsburg maker had sought to also legendary Beetle. Not only that, but the Golf He created the concept of 'GTI', and he paved the way for other models that have followed sports wake. 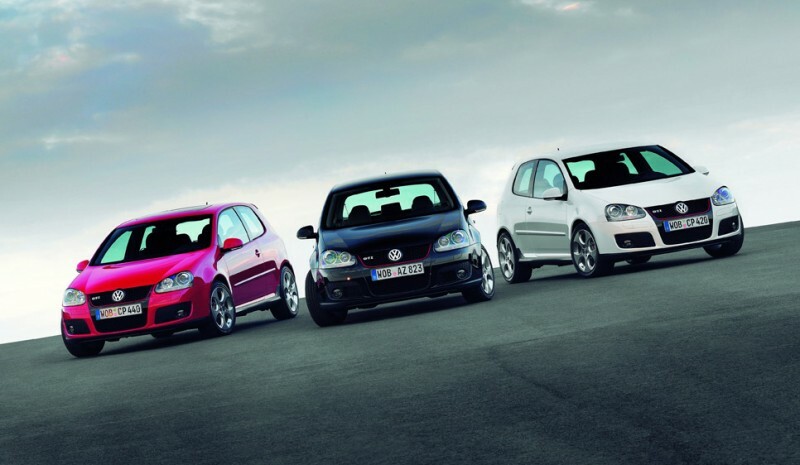 Many variants and mechanical body Amparan golf in its seven generations: from the typical 'hatchback' of five-door or three doors, through the 'Cabriolet' convertibles, the most family 'Variant' or 'Plus' and the camperas CrossGolf or Golf Country, the sportiest GTI, GTD or R, even those that are to come in this 2014, electric e-Golf or hybrid Golf GTE. 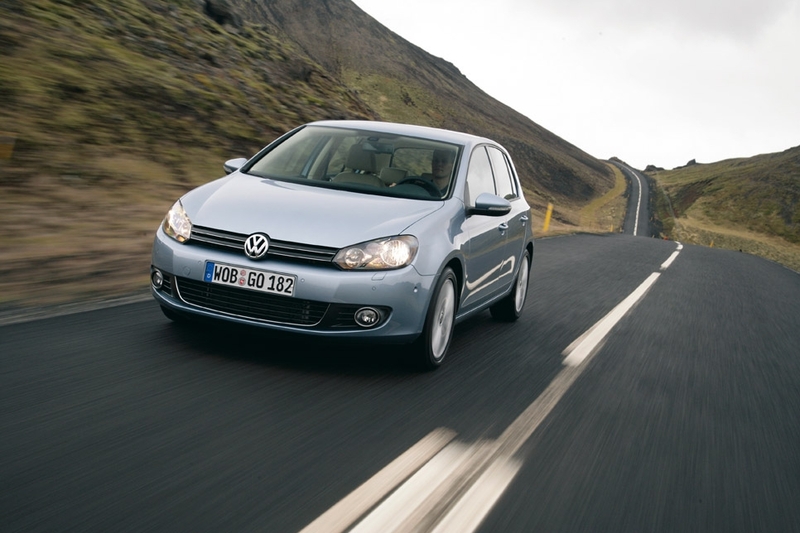 The Volkswagen Golf was conceived in its first generation as a functional compact 3.70 meters length (currently 4.20). It was groundbreaking in its time in terms of design, following the lines of the legendary designer Giorgio Giugiaro. 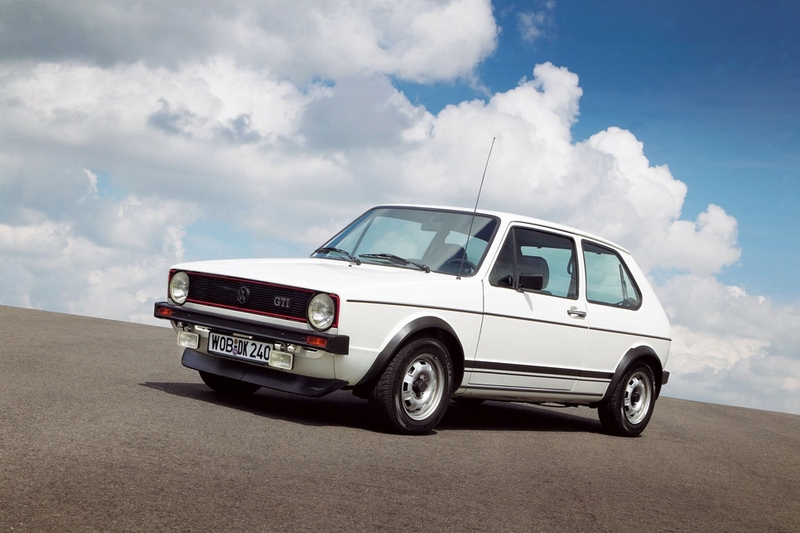 Initially, it was marketed with mechanics 1.1 liters commanded by carburetor and delivering 50 CV Power, with a top speed of 140 km / h.
In 1976 an acronym that would be born alive are already motorsport history: Golf GTI, with only 810 kg and a motor 1.6 with mechanical injection and 110 hp power. It was released as a limited series, but seen its tremendous success became part of the German compact range. And whew! Later come the 70 hp turbodiesel first, the Golf GTD, a convertible variant, the Golf Cabriolet, and another with body sedan under the name Jetta. Total, 6.72 million units sold In its first nine years of history. 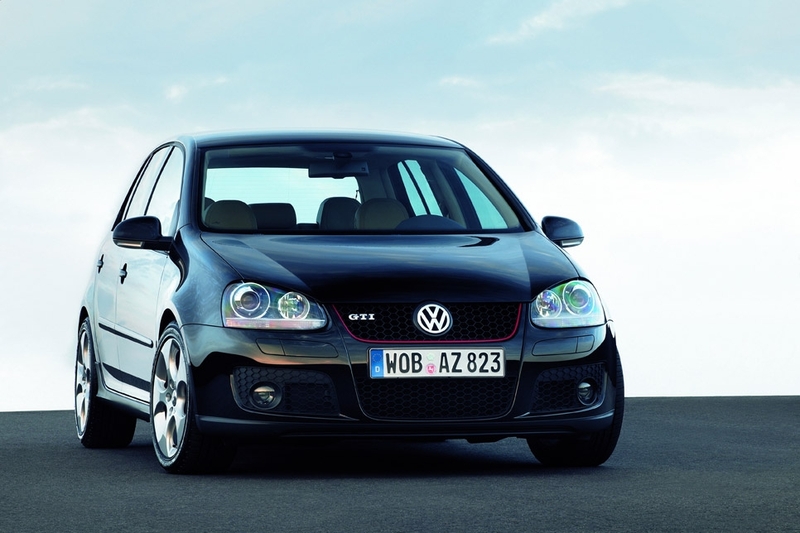 However, in markets like South Africa, it was marketed until 2010, known as VW yes Citi Golf. Larger (3.98 meters) and with more engines strong, reaching the sport variant GTI the 112 hp with 1.8 liter engine. Its aesthetic details such as dual front headlamp, They remain in the memory of fans of Golf GTI. However, the same power than the first generation did not improve performance, so it marketed a 16-valve version and 139 hp. As icing on the cake, a third more powerful version, known as 'G60', delivered 160 hp thanks to the 'help' of a compressor. The second generation of the already successful Golf introduced 1986 brake system ABS. And for the first time, the possibility of it was included AWD 'Syncro', available for version campera Golf Country and the Golf Rallye, approved for competition. 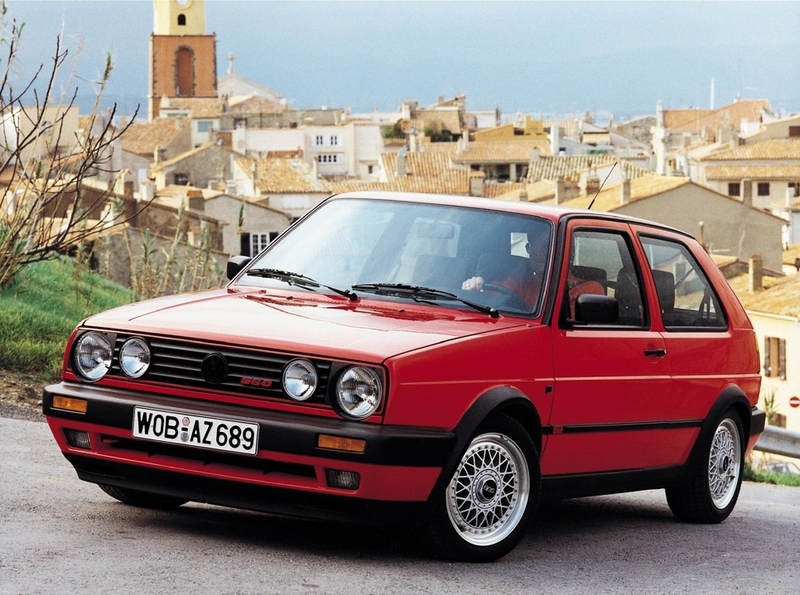 With only 14 years, the Golf in 1988 reached the barrier of 10 million units produced. 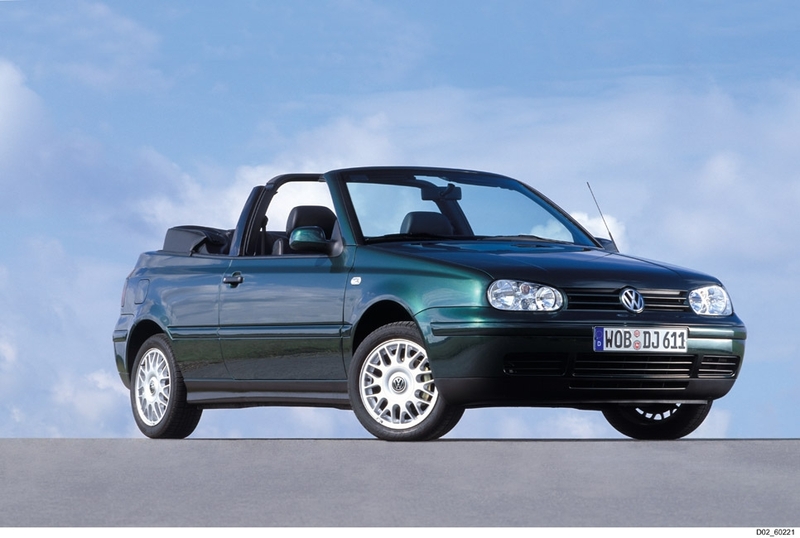 With 4.02 meters long, the Golf III included in the first range family variant Variant and the model is recovered convertible Cabrio, that was not manufactured in the Golf II. As for mechanics refers, the compact German first receives one turbodiesel engine, he 1.9 TDI 90 and 110 hp power. It also debuts first V6, with power 174 hP, above the new GTI that passed since a mechanical mount 2.0 liter, 16 valve 150 hp. In 1994, another milestone, celebrating the 15 million units produced. New design and new dimensions, reaching and 4.08 meters long. As a novelty, this new generation Golf incorporates for the first time Electronic stability control ESP, the new system drive four wheels 4Motion type Haldex and automatic double clutch DSG. 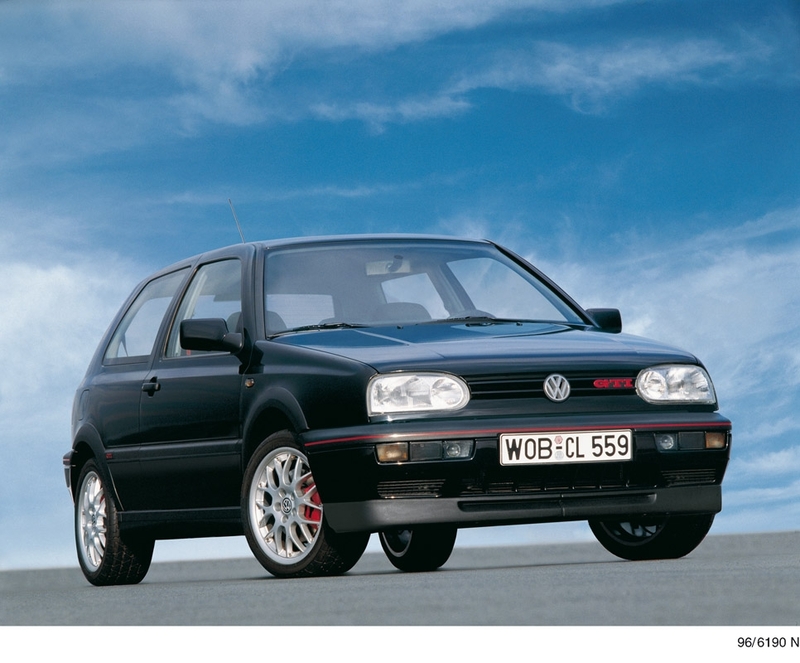 variant GTI and reach 180 hp power, coupled born the most radical version until then, the Golf R32, with a V6 3.2 241 hp and 32.6 mkg torque, capable of reaching 250 km / h. This version would be responsible for the DSG brand that has given such good results to date. arrive TSI petrol engine with double supercharging (Turbo-compressor) to the fifth generation of the Volkswagen Golf, which grows considerably to the 4.20 meters of length. are born new versions Golf Plus and CrossGolf, Variant and heirs of the Country, which accompany new Golf Cabrio, Golf Variant (Still in the range) and four-door sedan, also known as Volkswagen Jetta. He Golf GTI reaches 200 hp and the Golf R32 back to the 250 hp. 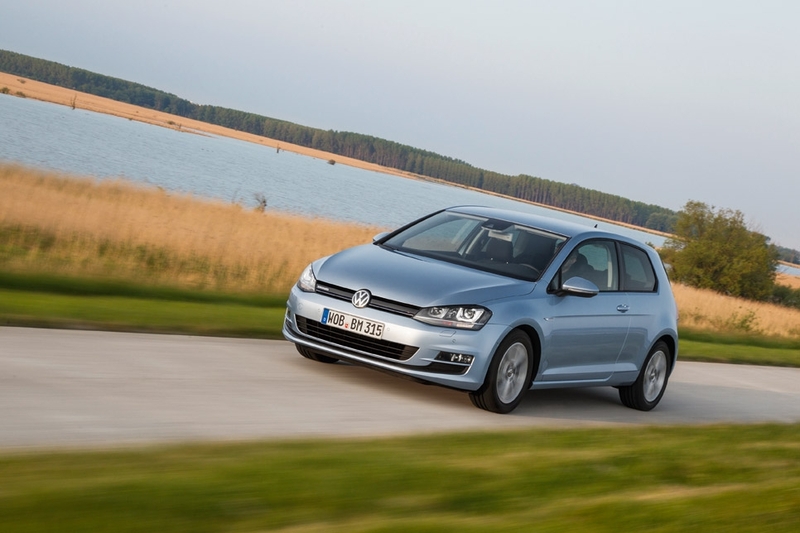 The newest version of the Golf VI is the new Golf BlueMotion, who became the saver range: 3.8 liters per 100 kilometers and a level of CO2 emissions 99 g / km. The new Golf GTI rises to 210 hp power and in a special version of Anniversary for 35 years, takes up the 235 hp. He Golf R, in turn, it is passed to the mechanical four-cylinder 2.0, turbo, and 270 hp. The latest generation of Golf breaks with the established, to release the new modular MQB platform Volkswagen Group, of which the latest Audi A3, Seat Leon and Skoda Octavia is also worth. their behavior is improved, favored also by the saving 100 kilos on the total weight of the German compact. With 4.25 meters long, the Golf VII won the award in 2013 Car of the Year, and with him came the unit 30 million Golf in its history. While new versions GTI and reach 220 or 230 hp power, the future closest to the Golf is promising: 300 hp for the future 'R', the first electric model 'E-Golf' and the first hybrid 'GTE'. Skoda Octavia 2017: saimme uuteen sedan!